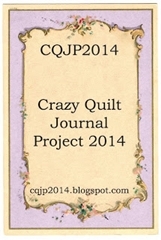 It has been a while since I blogged, due to too much stitching. I joined Sharon Boggon’s Stitchinfingers for a revisit to her 100 details in 100 days..or rather in 200 days this time around. My stitches have been added on that site. As well as that I am in a round robin for a christmas stocking and I have just finished my section on the first stocking. This is for Mary and to be in muted tones with touches of dark green and burgundy. It should be lovely after the rest of the girls work on it. The colours are warmer than this shows. Not so blue. 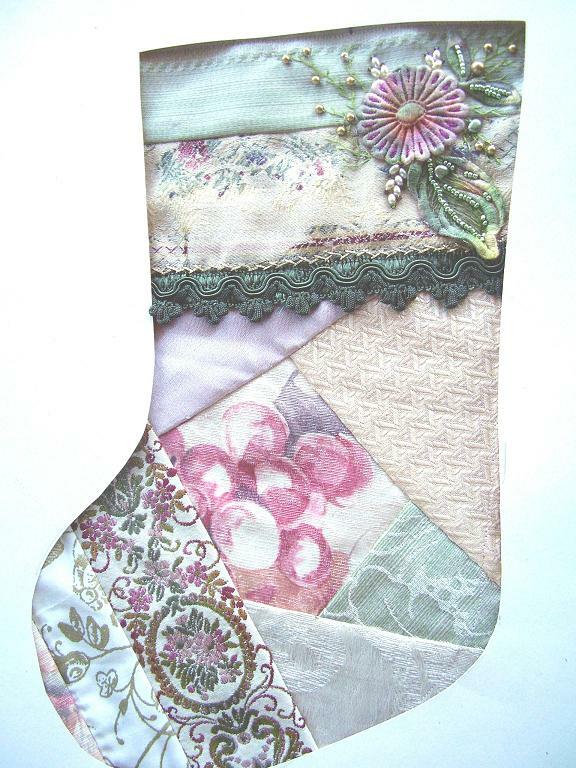 I am working on 3 more stockings for friends and will blog them in a few days. 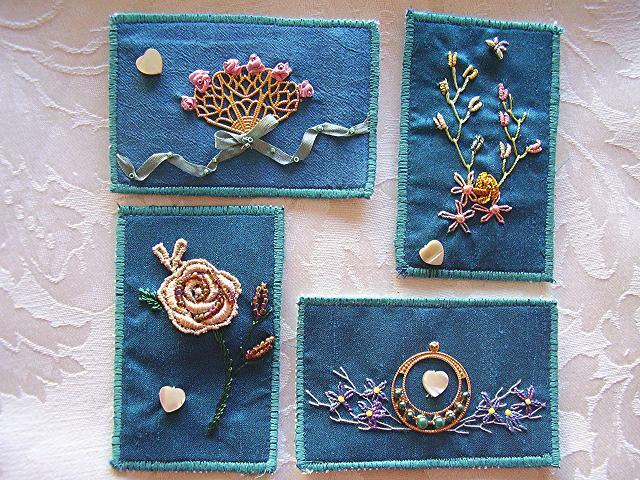 Here are 4 ATCs which are for swapping on Chain of Hearts. The background colour is deep teal blue. LOVE your ATCs Maureen. I think that I am “postcarded out” 🙂 and ATCs seem a great substitute. It looks like it’s my turn to discover this tab! Where have I been all these years? LOL I love your ATCs and need to go back and see how the stockings turned out!